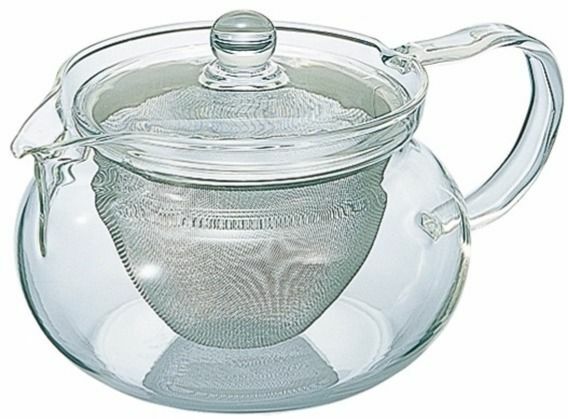 The Hario KyusuMaru Teapot is perfect for tea brewing - it is sophisticated yet practical. The teapot is made of high-quality glass which allows you to observe the brewing process and see how your favourite tea changes colour. A large filter allows for maximum extraction of leaves. 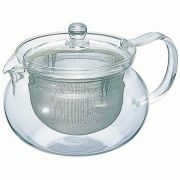 It is very important for the extraction of tea that the tea leaves float freely in hot water. It is easy to clean, thanks to the wide opening. Perfect for your kitchen. 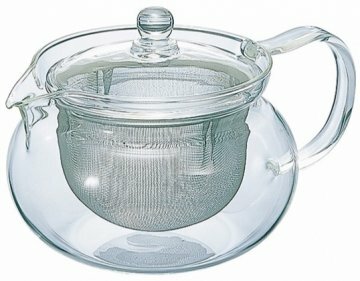 Hario KyusuMaru kettle is perfect for tea brewing thanks to its large filter that allows to release full flavour and aroma of the infusion. 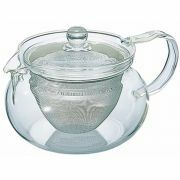 So easy to use, the teapot is perfectly convenient and easy to maintain.